This feature is currently available on "most" platforms, however, Windows 10 will be getting it over the next few weeks. Video call recording on Skype works a bit differently than you would expect. Once you activate call recording, which can be done by clicking the + button on desktop or mobile, and then selecting ’Start recording‘, the recording happens server side. Once you end the call and with it the recording, a copy of the recording is posted in the chat with the person(s) who were in the call. People can then choose to download an offline copy of it. 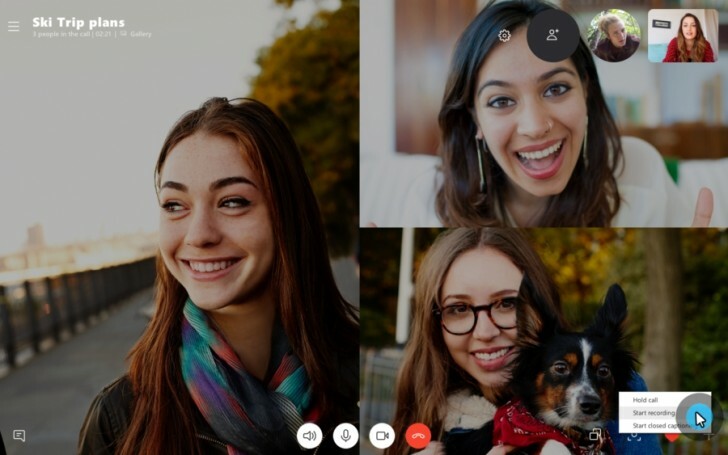 So, a feature of Skype Business comes to Skype.